Whenever it comes to the roses, you can imagine a wide range of colours or a rainbow of colours. Each of the colours undoubtedly has a particular meaning and has their own significance. 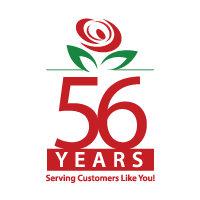 The most popular one is the red rose that symbolizes unconditional love and respect. Similarly, the yellow rose is popular for expressing your friendship, lavender rose expresses love at first sight, pink rose expresses gratitude while the white ones represent purity. The white coloured roses hold strong significance in many of the cultures. During ancient days, these roses were associated with the Goddess of Love and Beauty during the Roman times. Since then it is known as the bridal rose as today also the brides carry white roses down the aisle. This first began at the Queen Victoria’s wedding during 1840 where plentiful of roses, especially white coloured were used and this has been passed down through years. These roses hold great significance in the history that is based on the politics and religion. These white blossoms hold an important role in Christianity as the Virgin Mary is often linked up with the white coloured rose. As a result, this rose is often referred as the Mystical Rose to Heaven because it symbolizes purity, light, joy and glory in the Christian religion. Another major significance is that these white blooms are often associated with the loyalty, trust and secrecy due to some of the historical events. Long years back, these white blooms were considered as the symbol of true love which was later then replaced by the red ones. But still, the white coloured roses are associated with the young love and as it represents purity, it makes a perfect flower for celebrating a romantic as well as new marital bond. 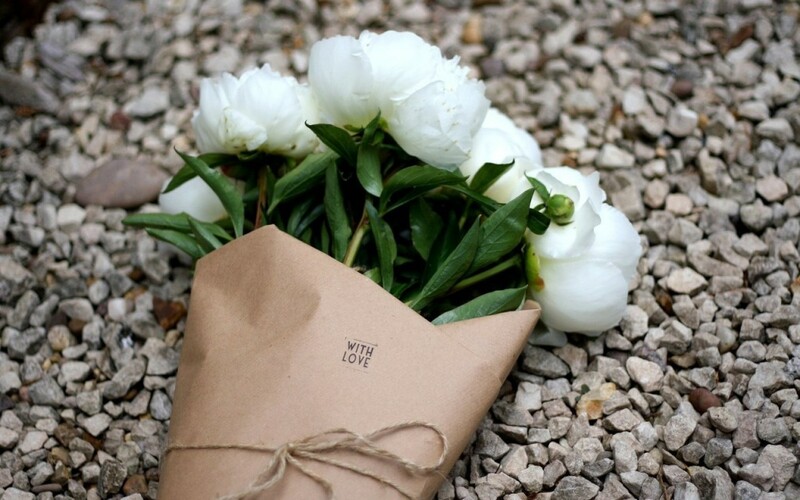 Besides that, these white blooms symbolize the new beginning while conveying a feeling of hope. These white blooms are the best symbol for representing the innocence while making it unspoiled and untarnished. Along with signifying the innocence and spiritual love, it glorifies a love that is usually unaware of the temptations of the flesh and resides only in the soul by symbolizing simplicity and pristine purity. Also recognised as the Flower of Light, it strongly represents everlasting love. This love is something that is stronger than the death that can mean an eternal love. The love that is undying and which cannot replenish. The love that is being sustained by loyalty, reverence as well as humility rather than by the red-blooded passion. 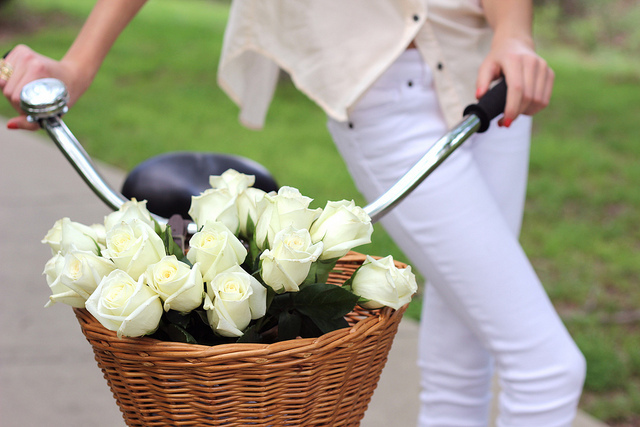 This is what the white blooms or the white coloured roses strongly represents. One more interesting aspect related with the white coloured roses is that it is also associated with the honour and reverence that makes these blooms a perfect memorial for your departed loved one. Thus, this is what the white roses actually represent. As there are numerous things associated with these white coloured roses, one can prefer these roses for any of their needs.